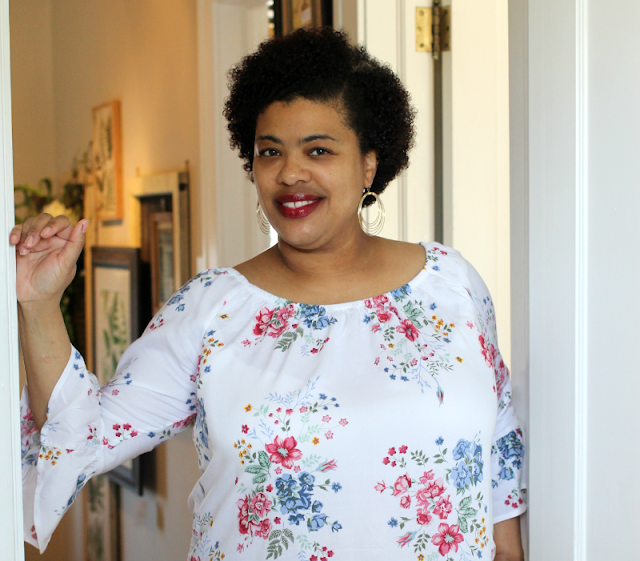 I received samples to facilitate my review. Opinions are all mine. As I've said before, I love breakfast. And I love a quick and easy breakfast even better. 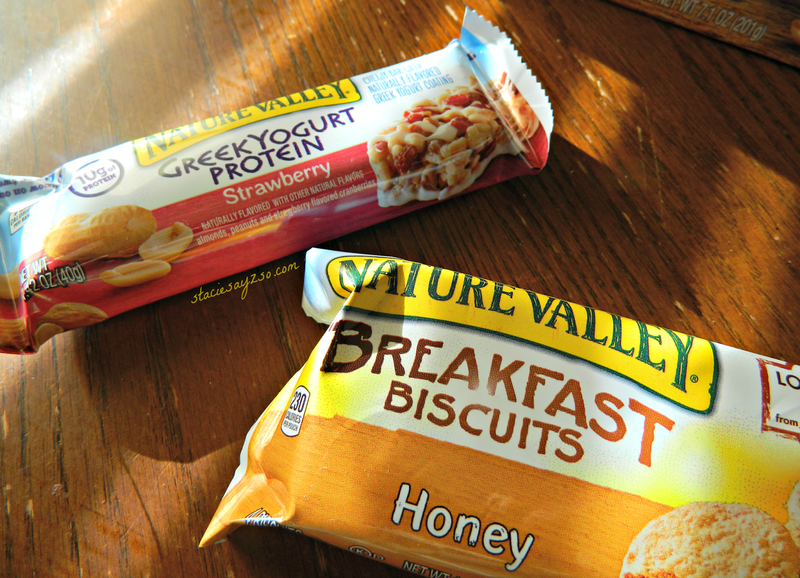 Nature Valley is introducing its new breakfast biscuits as well as the Greek Yogurt protein bar. You can now find these at Target. What's cool is, you can take these treats along with you. Whether your running out the door for work, or sticking it in your kids backpack, you'll be sure to have a tasty, fast, breakfast. Or snack, for that matter! The Greek Yogurt Protein bar is a nutty strawberry flavor with a yogurt coating on the bottom. You can definitely taste the protein in this one. My daughter thought it was yummy. The breakfast biscuits were filling. I enjoyed eating these with along with a banana or fruit. I'm not a fan of honey so I'll want to try a different flavor. 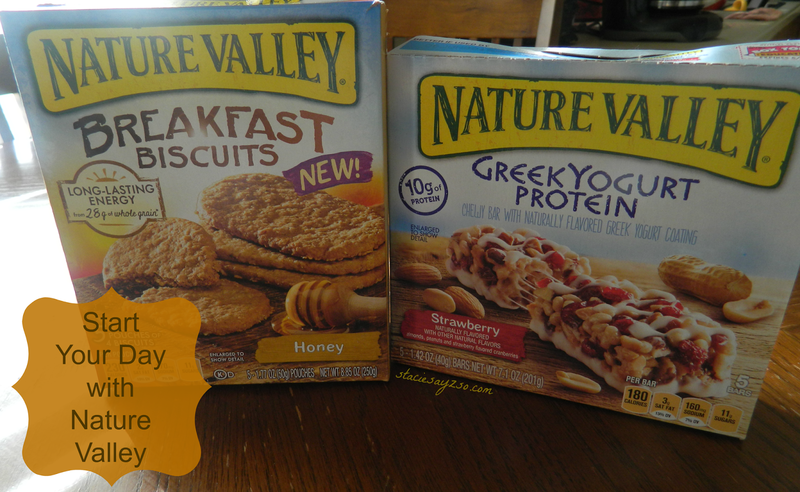 Are you a fan of breakfast on the go? Hi Stacie - I don't usually do breakfast bars, but the breakfast biscuits sound good to me. I like honey on my biscuits, so these may be very good. Saying hi back at you from #UBP14. I am a big fan of the breakfast biscuits. Think I first tried these through BzzAgent and have been purchasing them ever since. Although I eat the yogurt ones they aren't my favorites. In general, I don't like bars with the yogurt coating.